Most of the mine workings aren’t available for the public. 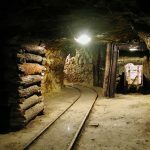 However, Open-Air Mining Museum (Bartolomej mining tunnel), Glanzenberg and Michal mining tunnels are exceptions.The tunnel is situated right in the town centre and guests can visit its 75-metres-long part. 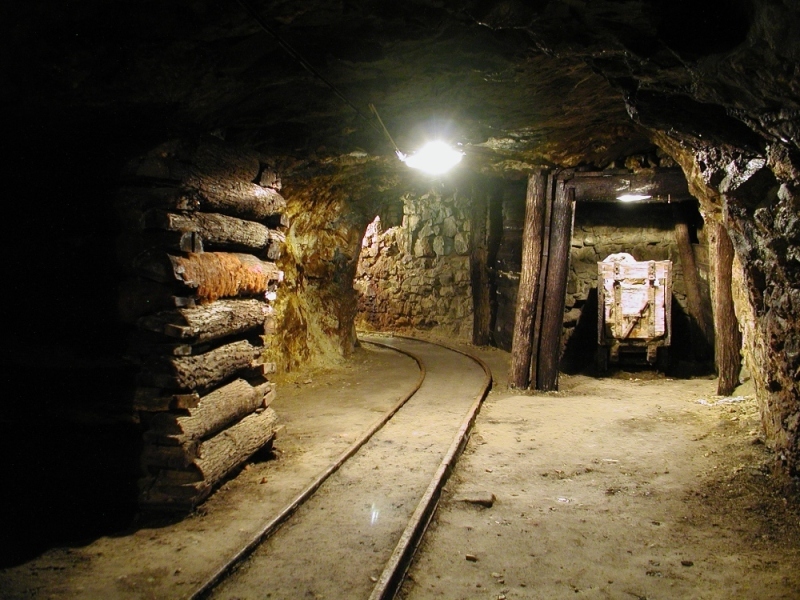 Michal mining tunnel is situated right in the town centre. It is located on the courtyard of the Berggericht building on Holy Trinity Square (Námestie Sv. Trojice) where the Tourist Information Centre of Banská Štiavnica can be found. Most of the mine workings aren’t available for the public. 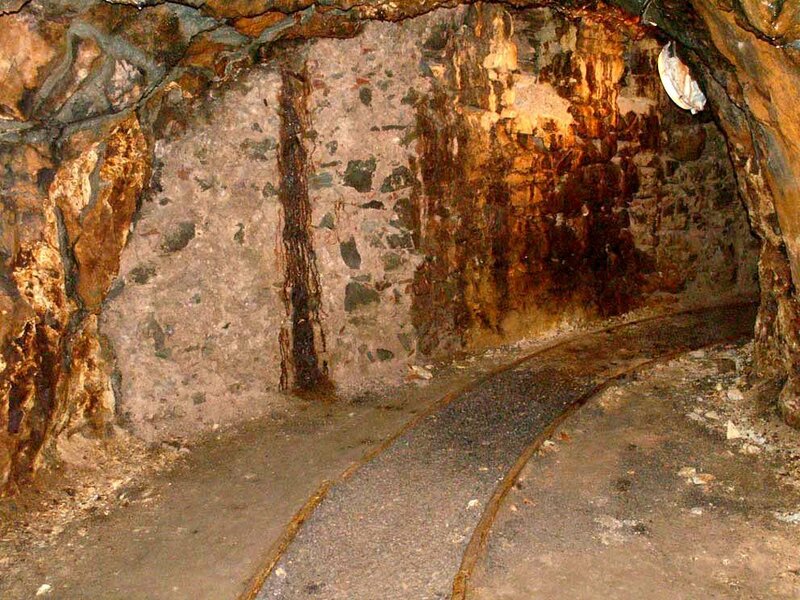 However, Open-Air Mining Museum (Bartolomej mining tunnel), Glanzenberg and Michal mining tunnels are exceptions. Michal mining tunnel was established in Špitaler ore vein. 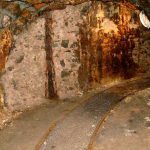 Most burger houses used to have their own mining tunnels in past. A great demonstration of this fact is above mentioned tunnel in the Berggericht building. Besides it’s part of mineralogical exhibition. Even children will make the visit. Going through the section doesn’t take more than 10 minutes.